● Composed of polysiloxane, modified polysiloxane, silica, dispersing agent, and stabilizing agent. 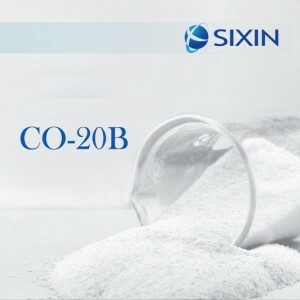 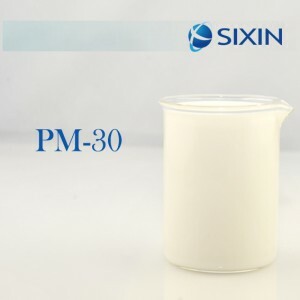 ●Excellent defoaming performance through a wide temperature range (25°C-100℃). 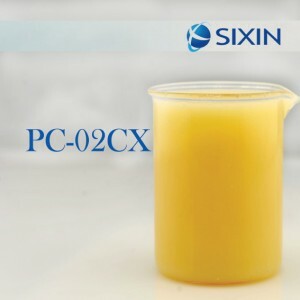 ●Stable in alkaline environments (pH 8-11).